Do You Have a Wasp Infestation at Your Property? At Keye Pest Control we frequently receive calls from people who complain about a bee infestation at their home. Most of the times, it turns out it’s wasps that are disturbing our customers but many of them can’t tell the difference between a wasp and a bee as they can look similar. 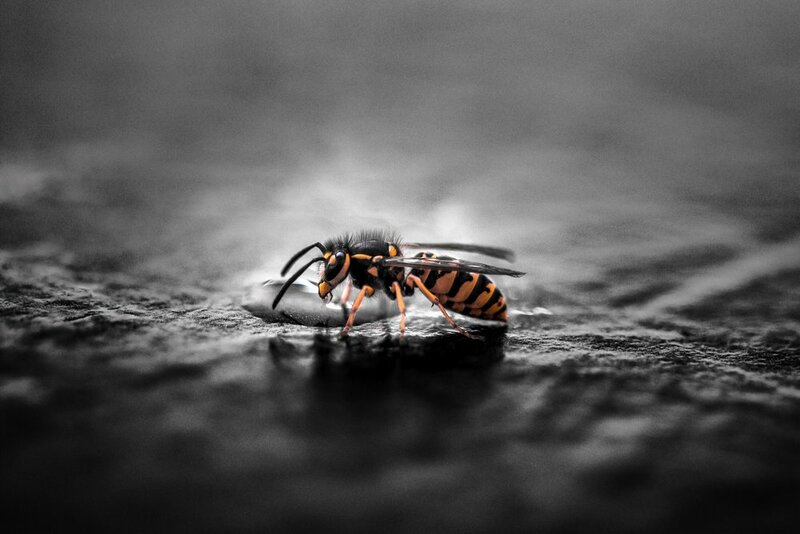 For this reason, we offer a pest control inspection of your property that will help you determine if you need wasp control or there is bee hive that has to be removed by a bee specialist. Bees are very important for the ecosystem and must not be exterminated at any cost. · We provide emergency nest inspection at your property and а follow-up wasp control treatment if it’s required. · Professional equipment for inspection and treatments. · The qualified pest control specialists come with a non-branded van for your discretion. 1. Pick a time and date that are most convenient for you to get the job done and we will add it to our schedule with any other preferences you have. The nest removal costs will also be discussed. 2. 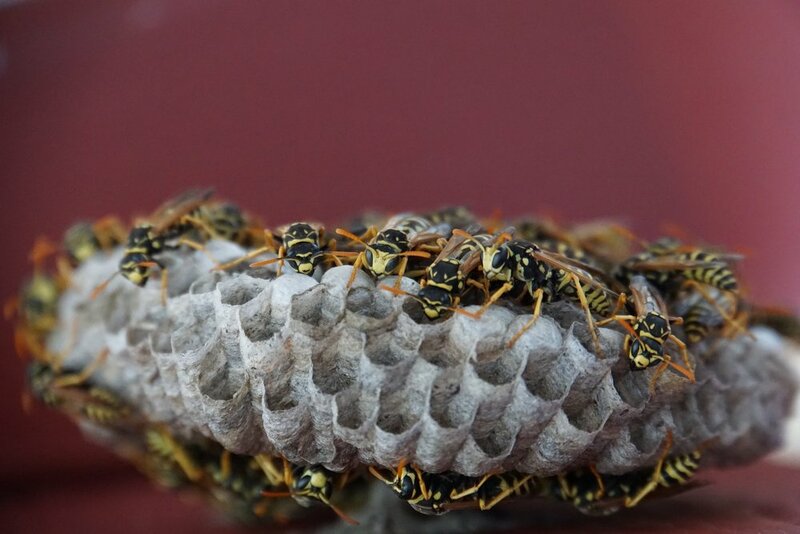 A team of pest exterminators will visit you in the set time and date and will make a thorough examination of the wasp nest to determine the best way to remove it. 3. The nest will be safely and carefully removed after which a special powder insecticide will be applied. Various proofing methods are available to deal with your pigeon problem. Whether you need pigeon control in Coleshill, Water Orton or Warwickshire, Keye Pest Control is the specialist provider for all pigeon proofing methods. If your in Water Orton, Castle Bromwich or Coleshill and your property is infested by the furry rodents, consider booking a professional for immediate squirrel control. Bed bugs are one of the hardest pests to get rid of, this is why we provide 2 methods of bed bugs treatment in Warwickshire to ensure full removal of the insects.